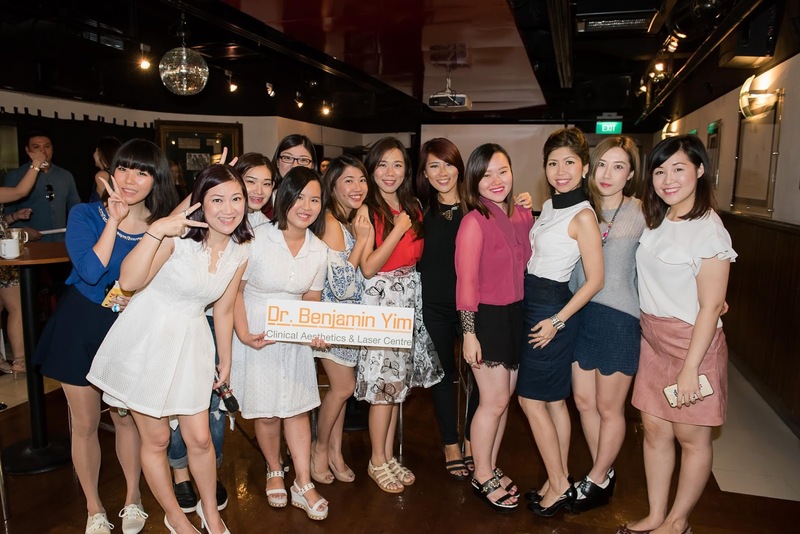 Once again, Thanks Dr Benjamin Yim & Gotideas for inviting me to their second event “Shape up to a Beautiful You!” at Hard Rock Cafe in Sept 2015. 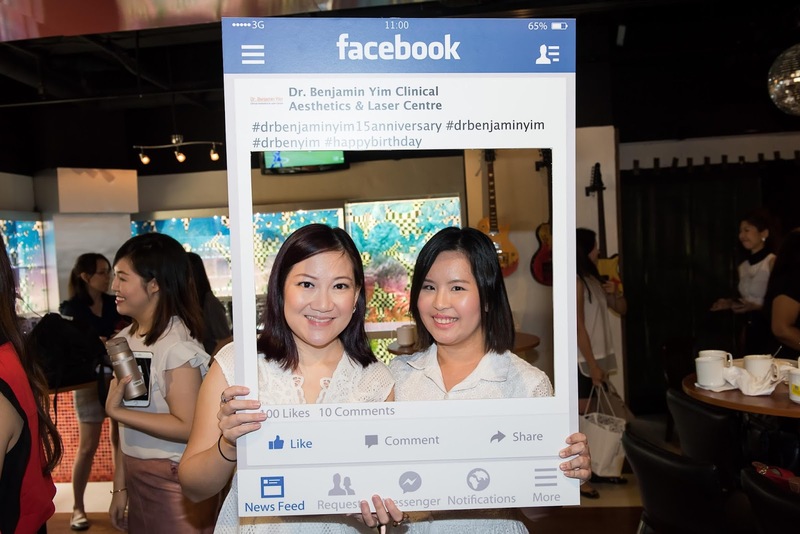 “The V-shape face has always represented youth and beauty in facial aesthetics”, said Dr. Benjamin Yim, Founder and Aesthetics Director of Dr. Benjamin Yim Clinical Aesthetics and Laser Centre. Apart from renowned non-invasive injectables such as Botox and fillers, the Thread Lift treatment has also risen to fame recently, propelled by its popularity among younger women. “By itself, the Silhouette Soft® Thread Lift works as a complementary treatment that supports the face to create the V-shape. And when used with Botox® and fillers, results will be optimal,” explained Dr. Yim. “Their effects are natural and the best part is that these treatments allow for continuity for all social events, with only minimal disruptions,” he said. A dual action Thread Lift procedure, a Silhouette Soft® treatment produces an immediate lifting effect with continual gradual stimulation of collagen in the skin over time, and lasts for up to an impressive 18 months. Using extremely fine needles, the threads are placed in selected places on the face to lift affected sagged areas. Only a 30 minutes procedure, Silhouette Soft is performed under local anaesthesia, with barely any discomfort, usually none at all. Next up, my favourite skincare makeup brand Jane Iredale. Ms Shin Pei, Educator for Jane Iredale, gave us an introduction on the skincare makeup. Live demonstration was presented to show how amazing Jane Iredale products are, especially the PurePressed Based Mineral Foundation, its water resistant! 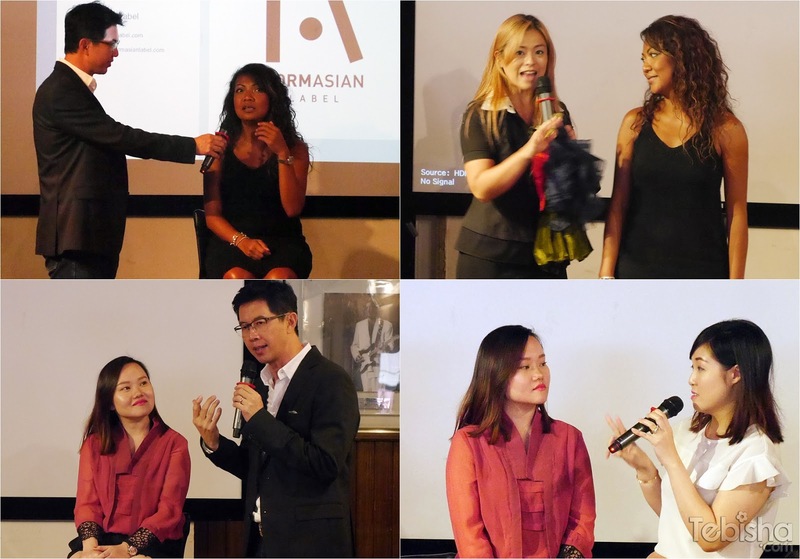 Going on to the next topic, we have Ms Debra Chong, Co-Founder and Designer of @formasianlabel to share with us on her passion in fashion industry and how to look good & confident! Ms Debra Chong, came out with her own attachables, which allows us to look fun and outstanding. Last but not least, the group photo! Thanks Joselyn (Gotideas) for the invitation and opportunities.